I had never considered turning writing into a career until I read Crime and Punishment when I was a senior in high school. There was just something about that book and the way Dostoevsky “painted with words” that inspired me and made me seriously think about becoming a storyteller. 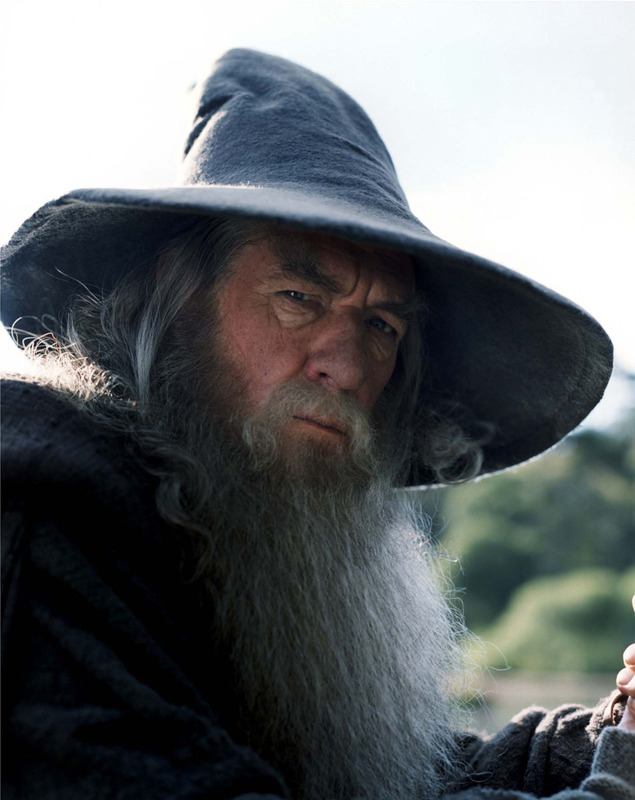 But the real impetus behind my decision came from an elderly wizard with a tall, pointy hat and a long grey beard. Gandalf and I go way back. It was as I was sitting in a darkened theater in the winter of 2001, my mind totally enthralled by the genius of The Fellowship of the Ring, that I decided what to do with the time that was given to me. But before I dive into that, how about a little backstory? My love for writing grew out of an early love for reading. I think what led me to this point was that my mother started reading to me when I was in the womb, and my father told me wild, not-exactly-verifiable tall tales while I was still in the cradle. I remember writing little stories and vignettes when I was a very young child and also staging my first play (an adaptation of King of Kings) when I was eight years old. The budget was nonexistent, so my family was conscripted into the production, with my dad and mom playing six parts each. I think that was when the writing bug first reared its head and bit me squarely on the heart. I felt a little like Cecil B. DeMille after that. There is a VHS of the play floating around somewhere. It is one of my first memories of writing. One turning point I can recall was when I was about eleven or twelve. I wrote a very short story along the lines of Jurassic Park. It was about a brother and sister being chased to the edge of a cliff by a T-Rex. The kids gave the Rex the old “one-two-jump!” fake out and the dinosaur tumbled over the cliff. End of story—happily ever after for everyone except the Rex. But the point was that it was fun! I had actually finished something I’d set out to write! It was great, even though it was only six pages long! You have to start somewhere, right? What began to stand out more and more to me as the years wore on, and what I think was the real reason I truly grew to love writing so much, was the freedom it gave me to be able to get lost in a different world. I loved creating characters and their individual stories. Everything that a person experiences in his or her life affects the person they become and how they react to situations, so being able to explore this with my characters was something I was eager to do—uncovering what motivates them, what drives their worldview, why they would make a decision in a particular situation, what makes them tick, etc. It was thrilling when characters developed so fully that they essentially started to write the stories themselves. All these emotions and dreams coalesced into a burning ball of clarity as I sat there watching Gandalf speak that iconic line to Frodo. I was on fire after that, wanting to get started immediately, but school and life intervened, and my idea for a novel about a young singer who took the Paris stage by storm in the late 1800s lay dormant for about a year. One night in December 2002, however, I was puttering around in my room when I suddenly started singing verses of a song I had made up in that moment. My mind exploded with questions. Who was this girl? Why was she being forced to give up her love? Why would her life be so awful? 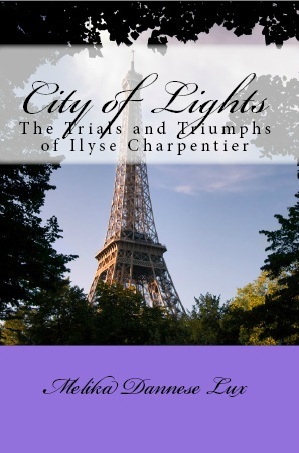 From that song, City of Lights: The Trials and Triumphs of Ilyse Charpentier was born. The song became Tonight, the lyrics directly inspiring the novel and making their way into a pivotal scene toward the end of the book. Now, the only thing remaining was a setting. I’m a singer, a Francophile, and a devotee of fin de siècle culture and literature, so the idea of Paris, a cabaret, forbidden love, and the added tension arising from my heroine being estranged from her brother (her only living relative) was too exciting not to pursue. 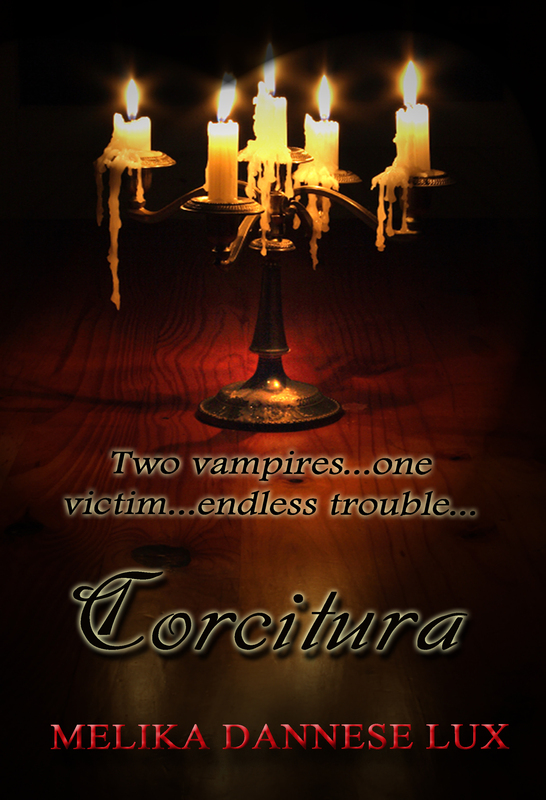 In May 2003, at the age of eighteen, I began writing Ilyse’s story. Eight months later, City of Lights was complete, and another four years later, it was published. Now, it has been given a totally new look and is making its second edition debut. Come along and lose yourself in the story. Like Ilyse, I hope you, too, will always believe in the magic of the City of Lights. Great post, really enjoyed it! Oh, I gotcha! I never heard it put quite that way. You actually gave me a whole new view on editing, for I actually really dislike it, but seeing it put that way, makes me rethink what I’m working toward! That’s a very good insight! Wow, I can just feel your love for writing! 😀 That’s great!! What was your last book? City of Lights is an IBD Award Winner!! Like what you’ve read so far? Then make sure to click below, so that you can get the latest news, updates, and fun delivered straight to your inbox! 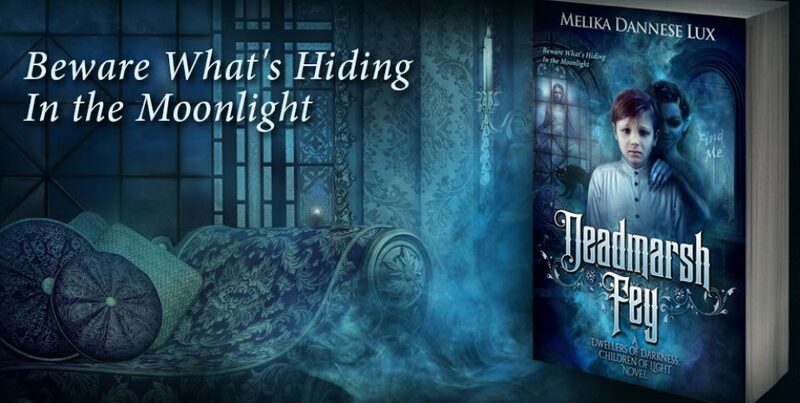 © Melika Dannese Lux and Books In My Belfry®, LLC, 2011-2018. Unauthorized use and/or reproduction of this blog’s content without the author’s permission is strictly prohibited.